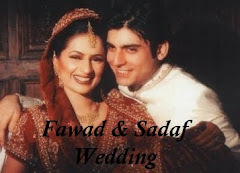 Fawad Afzal Khan, you have taken breaths of millions away, and this includes me, inevitably. 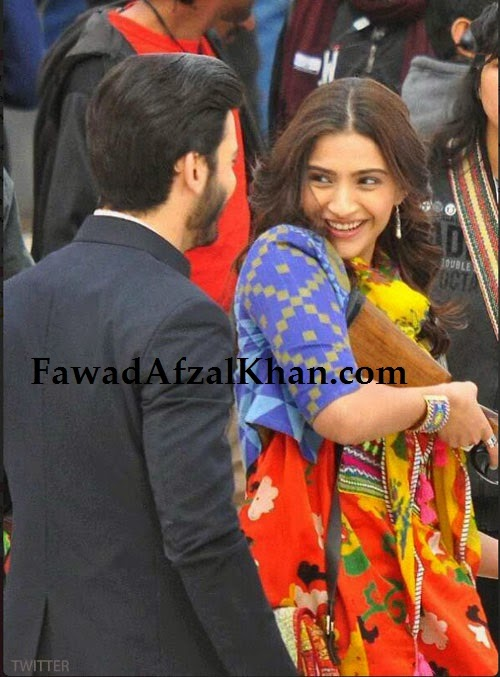 Am I the only one here who is super excited for this Khoobsurat to release? 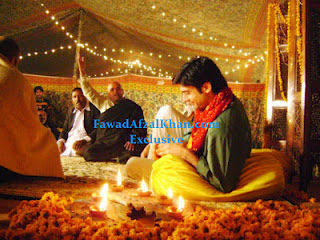 Honestly, I don't find it a big deal to be working in Bollywood. 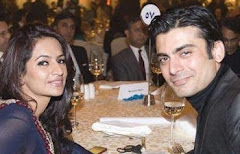 I love Bollywood for life, and, mind you, it is not Bollywood who "ruins" one, it is the influence of the wrong people. 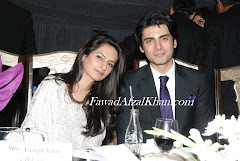 Recently saw your serial..zindagi gulzar hae...being aired india now..
U r so hot fawad..
Sir this is my first time in life that I am getting socialize in internet... its just because of you who provoked me to make an attempt to make my debut sentiments in writing for someone great personalities like you.. am thoroughly happy to see an actor so pure in his passion... your ability on screen wakay kabile tariff.. alhumdulilah god has blessed lotta talent in you which show realistic on screen as talent... may you be always be happy and keep doing the good work.. looking forward to see more of you.. 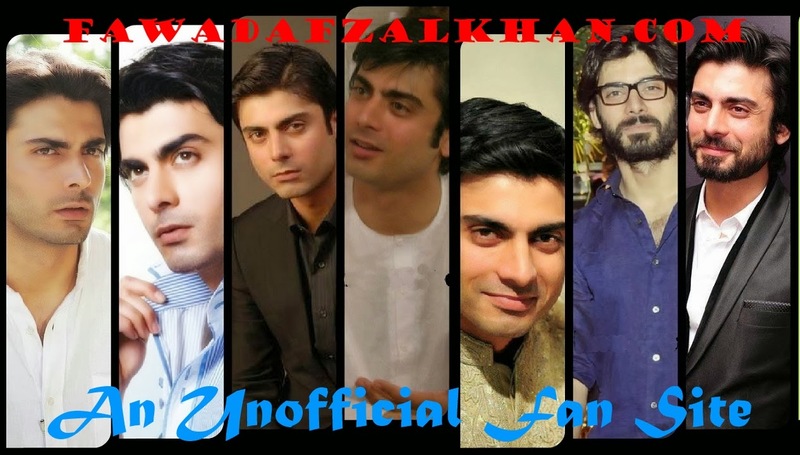 I don't say I am a die heart fan of yours but I am die heart fan of you passion for acting which is immensely realistic and a superbly presentable.. truly honoured to see you in onscreen.. thank you for coming..
Wow wot an actor....hve becum ur fan after watching ur show zindagi Gulzar h ....eagerly waiting for ur first muvie in India ,luv ur voice ,ur acting ,ur personality has a charm,really...in luv wid zaroon aka fawad Khan ! 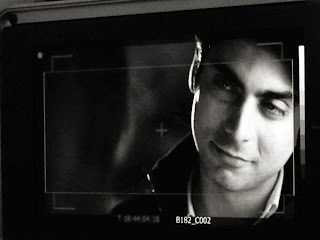 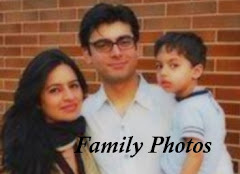 O god u r soo good fawad <3 Aftr seeing #ZGH i m ur crazy fan.. Ur superb acting skills,ur husky baritone r just wow.. Waiting ahead for ur movie khoobsurat..